I’m a bit obsessed with modern calligraphy quotes. 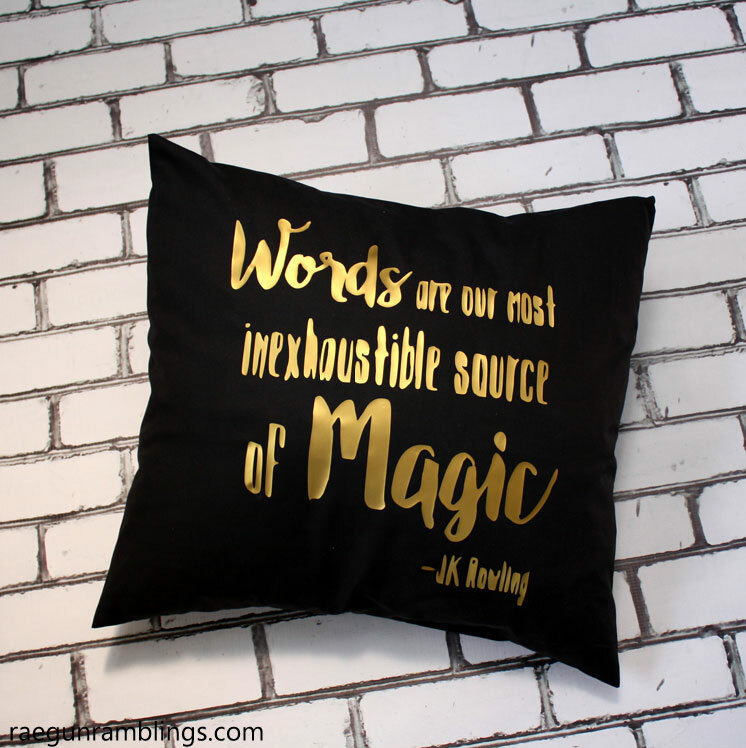 And where better to put those quotes than on some awesome throw pillows. 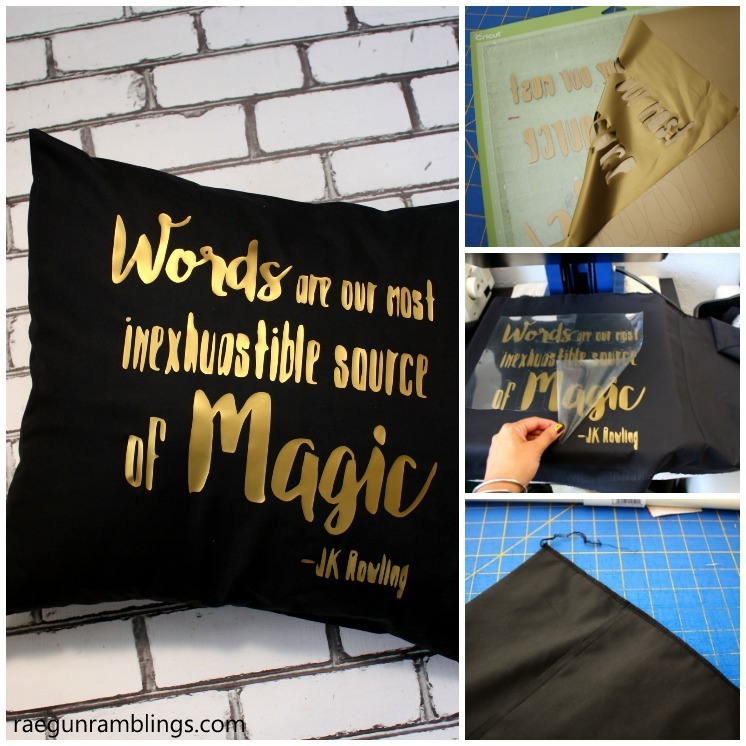 So today I’ve got a super easy tutorial for making a Dumbledore Quote Pillowcase. 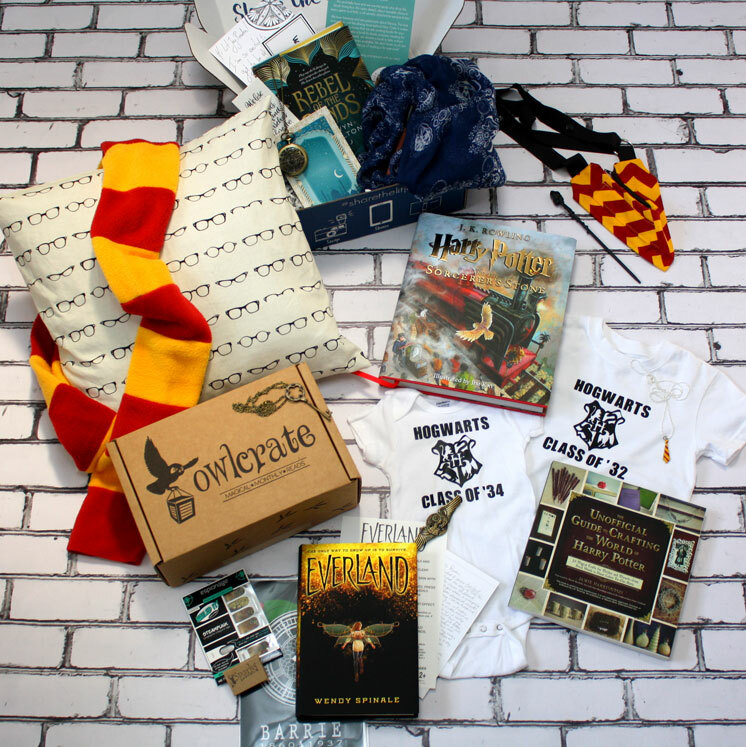 Happy Harry Potter! There are so many wonderful quotes in the Harry Potter books and movies but I love this one from Dumbledore. This version has a few bits cut out for the sake of space. 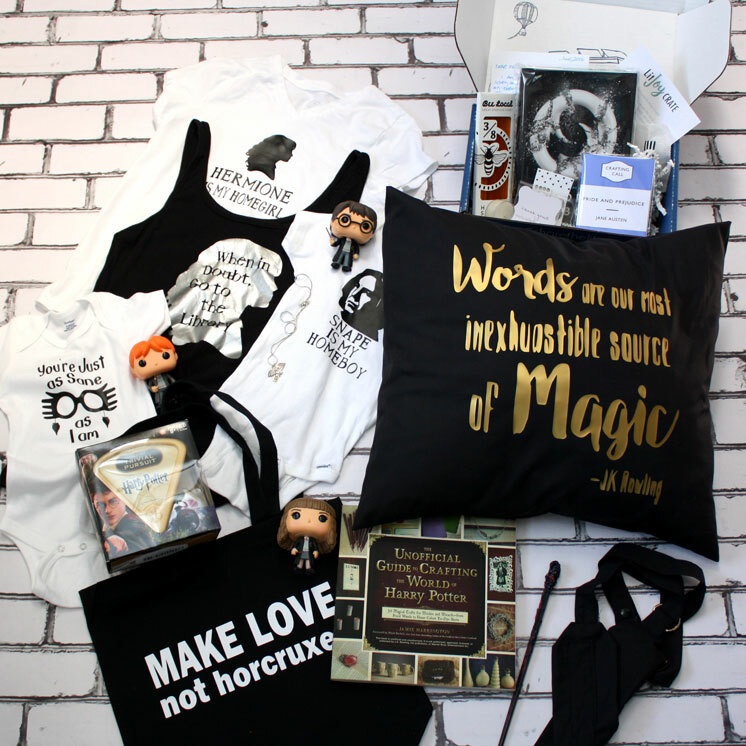 “Words are our most inexhaustible source of magic.” It’s a nice one right!? This is SO easy even if you are a newbie sew-er you should be able to do this. Really it just requires sewing two straight lines. 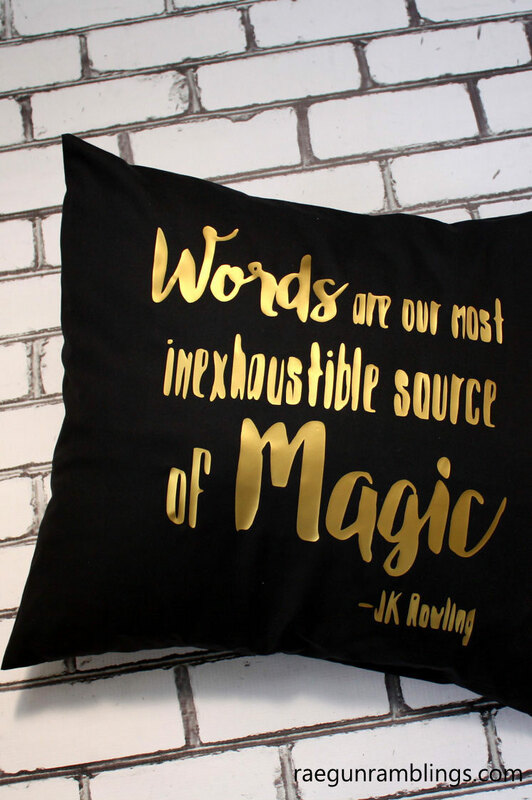 And if you’re totally against making your own you can just buy a Words are Magic Pillow here. Finish the short edges of the fabric. Fold one side under and hem. This is for the side of the fabric that will show on the outside. Fold the fabric in on both ends (right side of the fabric inside) so that there is a square the size of the pillow in the middle. For mine this means that I folded each end in 10.5″. There should be a couple of inches of overlap. Iron or pin in place. Cut your quote out of Heat Transfer Vinyl see this tutorial if you’ve never done that. Iron onto the center and then fold the flaps back over and pin. Sew across the top and bottom. Flip inside out and stuff the pillow into the pillow case. Stunning Pillow! Love the quote! Love the gold! Makes me wish I had a Cricut!! 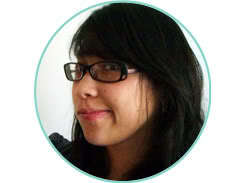 D: SO CUTE!!! Awww thanks! And yes the cricuts are so fun.